Statement from doctors engaged in flood relief public health activities in the flood-ravaged state urge civil society activists not promote charlatanism. 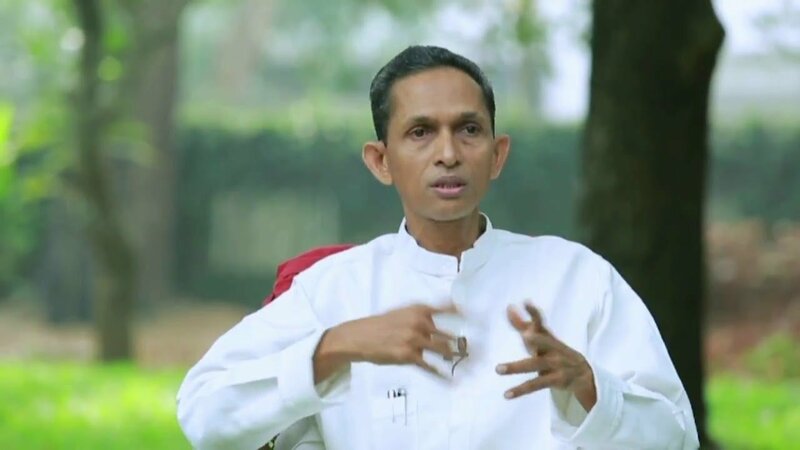 Several public health activists and doctors have issued an appeal to social activists Medha Patkar, Aruna Roy and others who have come out in support of Jacob Vadakkanchery, a ‘naturopath’, who has been legally proceeded against by the Kerala Government after repeated requests from socially conscious public health activists. Vadakkanchery has been accused of actively spreading fear against a doxycycline, an antibiotic used for rat fever at a time when Kerala is battling an outbreak of the disease in the aftermath of the recent unprecedented floods. As per reports, 57 people have died in Kerala due to rat fever so far. The signatories to the appeal include Dr B Ekbal, (Member, Kerala State Planning Board, Former Professor of Neurosurgery) K.P Aravindan (Member, State Committee KSSP, Former Professor of Pathology) , V. Ramankutty (Professor and Head, Achutha Menon Centre for Health Science Studies), Babu K V (Ophthalmologist and Health Activist), P K Jameela (Consultant Aadram Mission, Former Director of Health Services) among others.